I am so happy tomorrow is a new week and I know it will be a great one (it has to be)! Our weekend was a little better than how the week started. But I am telling you when it rains it pours. And I don't mean to sound like I am complaining but I love to keep it honest with you guys and share my struggles as well. After my hubby was ill at the beginning of the week, Ben had a virus and now Emme has a fever and seems to be coming down with something. But that's part of having kids and also part of this crazy weather we've been having. Today I attended the NJ Mom Baby Expo in Hoboken, NJ ... just about 1/2 hour north of my house. It was my first time so I didn't know what to expect, I had such a great time and met some amazing women. It is always so nice to be inspired by women of all walks of life. The Baby Expo is amazing, a bunch of well-known brands come together to show off their best baby items and services. A lot of mommies and mommies-to-be get to get a one on one experience with the makers of some of the best baby brands as well as test out different products. I loved going around and checking out what's new! Events like these are great for influencers like myself to connect with brands and develop lasting relationships with potential clients. Even though Emme was a little sick at home, I am so happy my husband was able to hold down the fort so I can attend the event. He is truly the best. I don't know what I would do without that man. I love you, D, for everything you do. 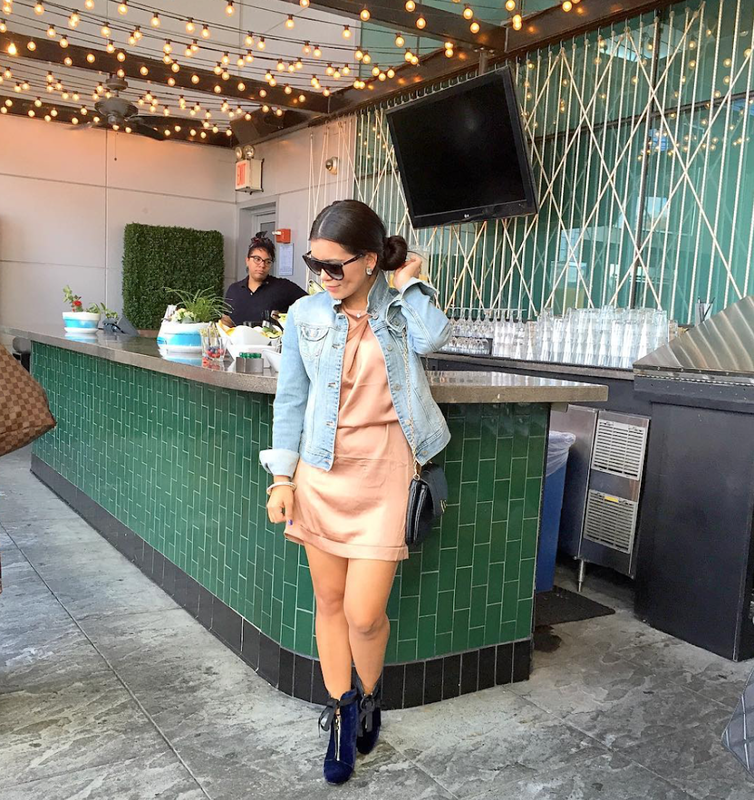 There were over 50 influencers at the Influencer Lounge; were we got to mingle, eat some amazing food, have cocktails (mimosas? yes please!). The best part for me was the very inspiring Mompreneur Panel with Jennifer from NeuroticMommy and Jen DeMarco from Local Barre, moderated by Rebeca from Bexlife. 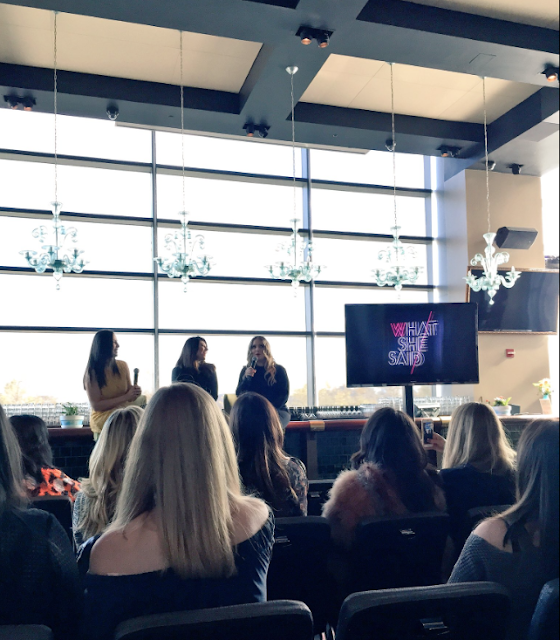 I loved listening to these women's stories on how they got started and their success not just with their businesses but also on a personal level. It was truly so inspiring and I felt great being present in that moment. Huge to thank you to Christine from NJ Mom for inviting me and treating us so great! And to the W Hotel in Hoboken for opening the doors to such an amazing space. I have to come back... it was my first time there and fell in love. If you get a chance to attend next year as a mom or an influencer I definitely recommend that you do. It's totally worth your Sunday Sunday! You can check out my Snapchat [lolabluestyle] today before it deletes;) for a little behind the scenes.